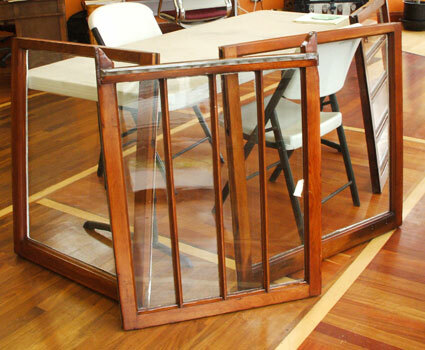 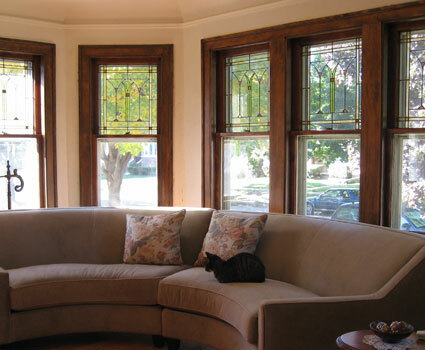 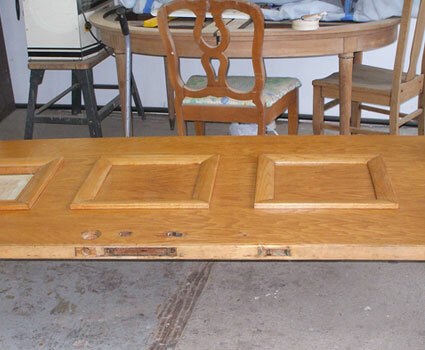 Doors and windows can be stripped and refinished either on-site or in our workshop. 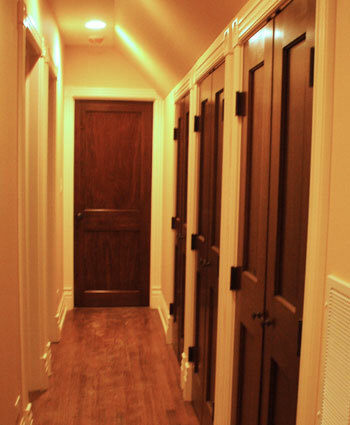 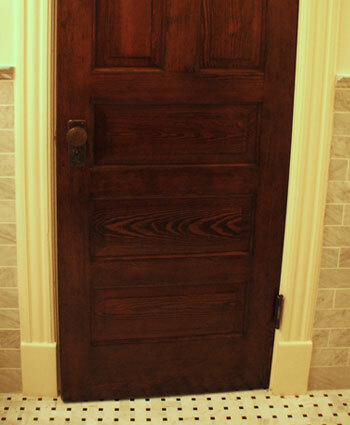 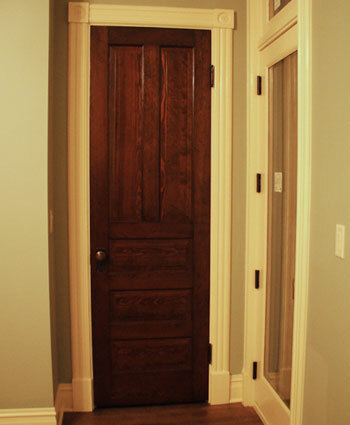 Our skilled craftspeople can match an existing stain and finish or use a wood stain of your choosing. 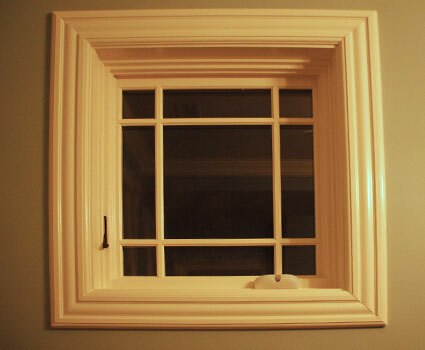 Windows can be reglazed, primed and painted to protect against the elements. 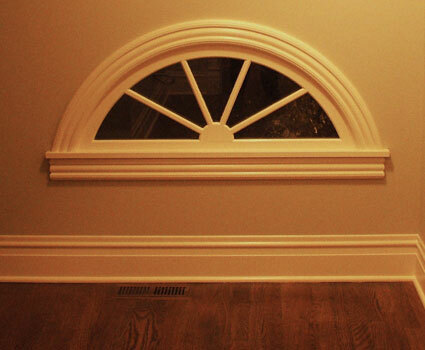 Click on any image below to see an enlarged version of door and window services that we have provided for our customers.